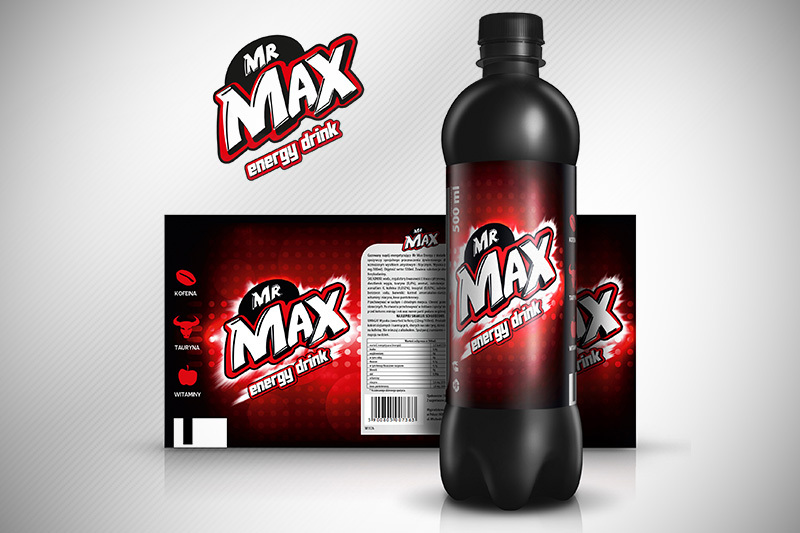 We have designed a new label covering a black bottle for Mr. Max. We were required to create a fresh, dynamic, and powerful brand image that would be able to compete with other energy drink beverages in the market. The label was given a strong eye-catching color code that immediately draws a customers’ attention.